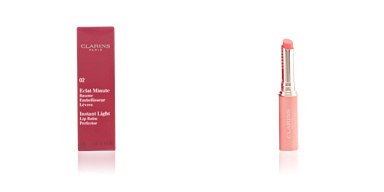 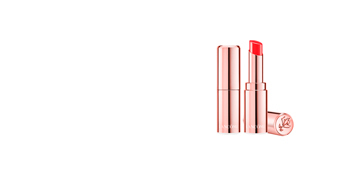 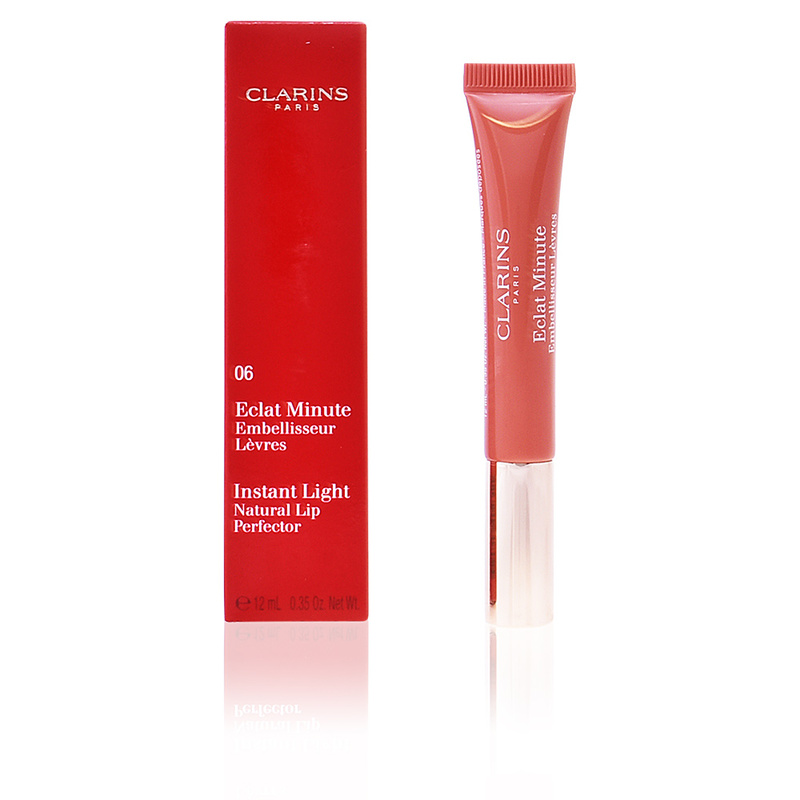 Clarins Instannedt Light Natural Lip Perfector is a lip balm that increases provides volume and an ultra bright finish. It has a silky texture with vanilla aromas that offers a juicy effect immediately after application. 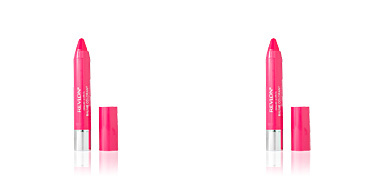 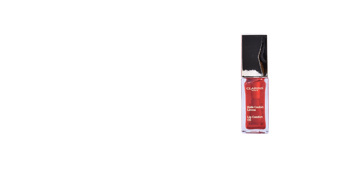 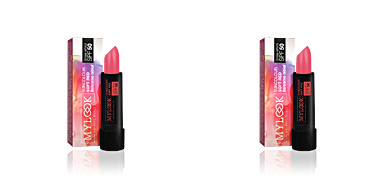 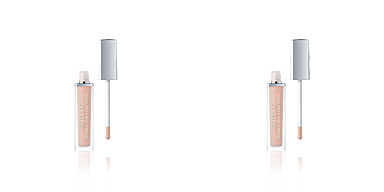 Its bright and slightly tone allows to apply it alone or on a lipstick to give more light and enhance the color. 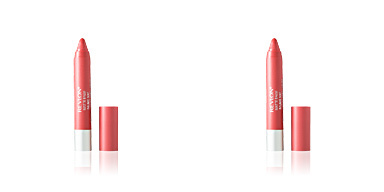 Its formula, made with natural extracts, hydrates and nourishes in depth, keeping our lips in total comfort and free of tightness and dryness. 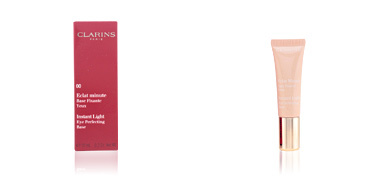 After use, our smile acquires volume and lips get a full definition with an infinite shine. 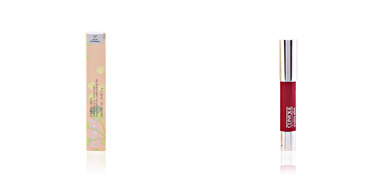 · Shea butter, that soothes and strengthens the skin. 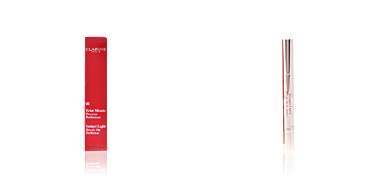 · Olive tree extract, with moisturizing properties and nutrients. 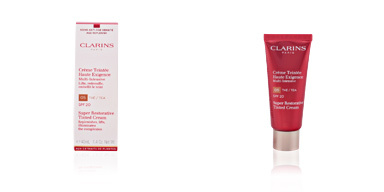 · Rice extract, that corrects imperfections, nourishes and soothes the skin.